There's a way to send a fax through your computer, without ever having to purchase a fax machine. With businesses moving toward a more virtual environment, email faxing has become more common. There are now multiple services where you can send and receive faxes from anywhere with an Internet connection. There are free fax services, where you upload your documents to a webpage, and paid services that allow you to send faxes through an email account. Create your document. Spell-check the document and save the entire file to your computer. You can save your document in the following formats: .doc, .docx or .pdf. Use a free online fax service. However, subscribe to an Internet fax service if you have multiple documents to send per month. There are many to choose from with rates that vary. You'll need to give them your email address, some personal information and your credit card number. Try MyFax and FaxZero (see Resources). Upload the document to the free fax service's website. Click the "Browse" button and find the document on your computer. Click "Upload" once you've found it. Check the document once it's in the fax service's user interface to ensure that the formatting was not changed. Enter the confirmation code in the fax program. This is necessary so that auto-generated faxes cannot be sent through the program to spam other users. Click the "Send Fax" button on the screen. Enter the destination phone number of the fax machine where you're sending your document. Enter the correct header information for an automatically-generated cover page. Hit "Send," and your fax will be delivered shortly. Shop for the best rate that will fit the amount of faxing that you want to do. 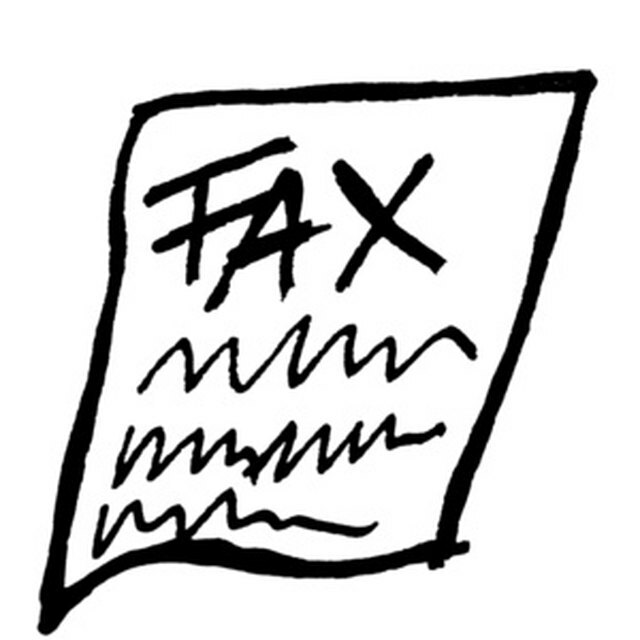 Some fax services charge a flat monthly fee, while others charge per page. Make sure that you've saved your document in the correct format that the software will accept.